After I have been hired, what should I do? Everything you need to know about being hired. After you’ve been hired, you'll receive an email with all your job details as well as your hiring manager's contact info.  You’ll also be placed into a Jobble Group Chat with your hiring manager and other hired Jobblers. If you prefer to reach out directly to the hiring manager directly, you can grab contact information in your acceptance email titled: “You're Hired! Your Application Has Been Accepted.” It is very important that you touch base with the hiring manager before you show up to the job so you have all the required info and prevent any mishaps. Lastly, mark the date on your calendar and review your job details. Make sure you plan your commute to the job site!